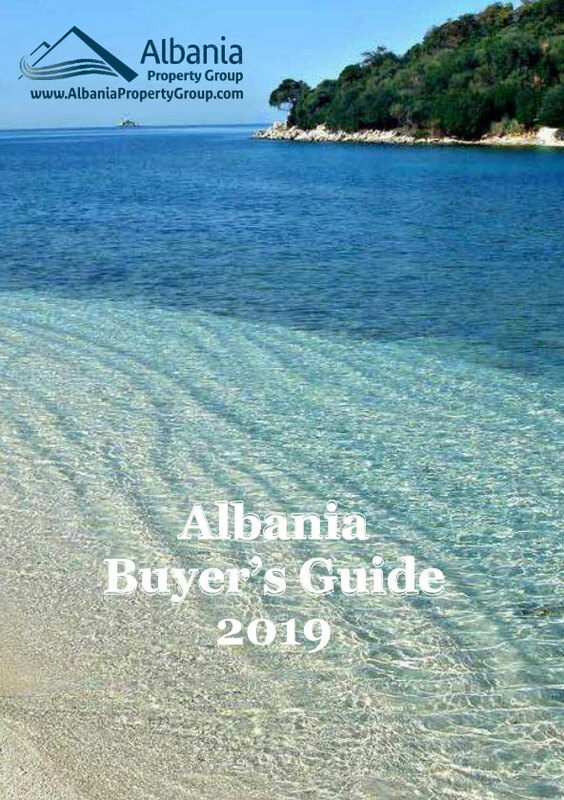 Apartment for sale in Albania, on the edge of the Adriatic Sea, south of the city of Durres. Just 100 meters from the sand. 30 minutes from Tirana International Airport and 10 minutes from the center of the city of Durres. Restaurants nearby specialized in traditional Albanian and Italian cuisine. City of Durres, without a doubt, the oldest city in Albania. It dates back to 3000 years, and it has a lot of interesting places to visit. Known as Dyrrah, it was originally founded by the local Illyrians, and became known as the first Greek colonists settled there. In the ancient history of Durres was the most important town that links western Europe with the East, it was an important port and trading center on the trade route Egnatia between Rome and Byzantium. Tourists can visit the old amphitheater, one of the largest and most exquisite monuments that has survived from the ancient town, the Archaeological Museum, the street merchants, etc.